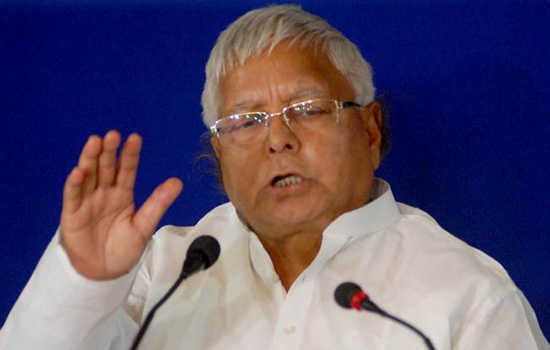 Ranchi:Former Bihar Chief Minister and RJD supremo Lalu Prasad Yadav was today granted five days of parole to attend the wedding of his elder son Tej Pratap Yadav to be held in Patna on May 12. Party MLA Bhola Yadav said that Lalu Prasad had yesterday sent an application for parole to the Jharkhand Jail IG. Later the application was sent to the Attorney General office for final recommendations after which it was decided to grant the parole to Mr Yadav.